Catlike Tako is dedicated to the bicycle commuter. 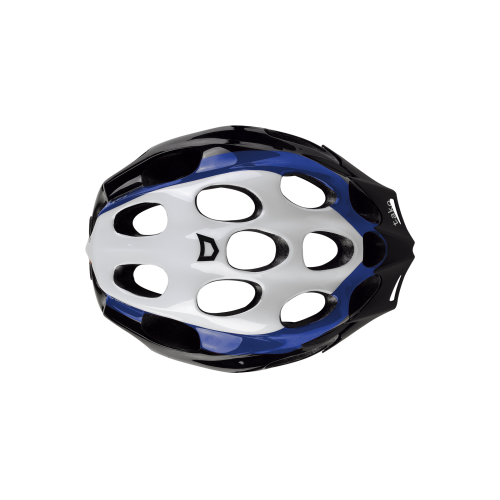 Tako is a helmet that combines comfort and style at an affordable price. It is sporty, yet functional with a compact design. 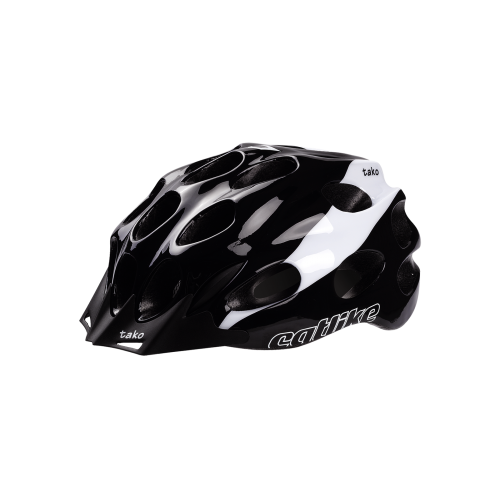 Tako comes with a removable visor and can accommodate those riders needed a larger helmet. 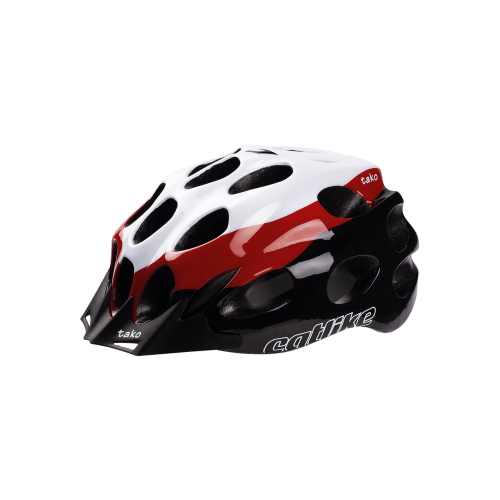 It is a helmet aimed at the commuting market, without some of the higher end performance elements that you would expect to find on more expensive helmets. 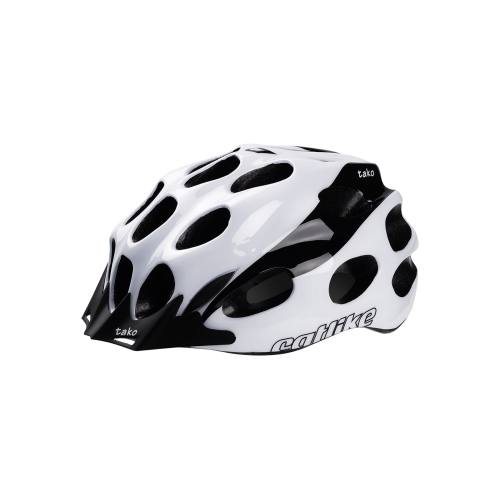 It is designed to look similar to more performance helmets though, with a sleeker and more professional look than some. 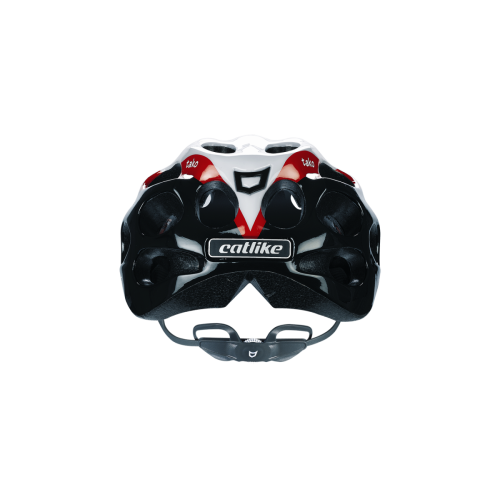 Due to the great success of the innovative MPS eVo, catlike developed the MPS eXe for the Kompact'O, Tako, Kitten and Chrono Aero Plus helmets. The system has a micrometric wheel adjustment. Every "click" tigthens or loosens the retention arms by 1 mm. Exact stability assured. MPS eXe allows adjusting the retention system in height. It has 2 positions for maximum comfprt, preventing any discombort in the occipital area of the skull. The arms of the MPS eXe system are designed to be able to insert on not the ergonomic wings. 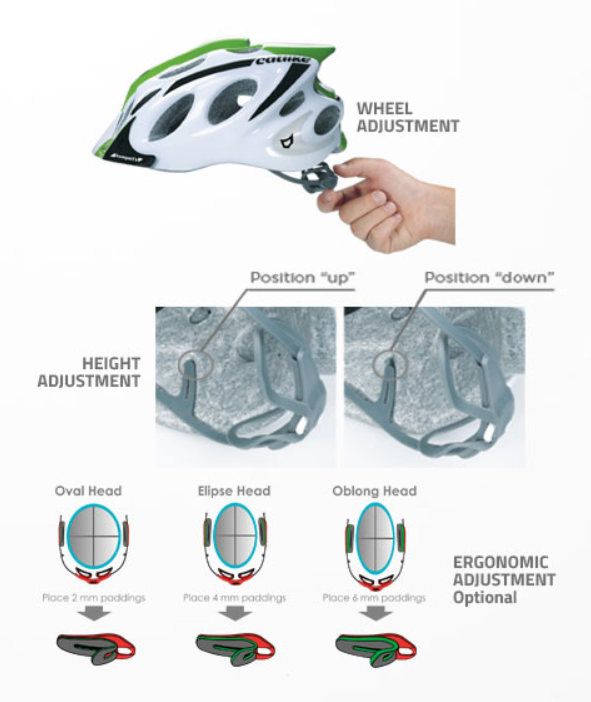 This system allows customizing the comfort depending on the head's shape.